Bhagavad Gita is a practical guide to one's life that guides you to re-organize your life, achieve inner peace and approach the Supreme Lord (the Ultimate Reality). BhagavadGita.io is a modern Bhagavad Gita app with a simple, beautiful and easy to use interface, helping you focus on reading. 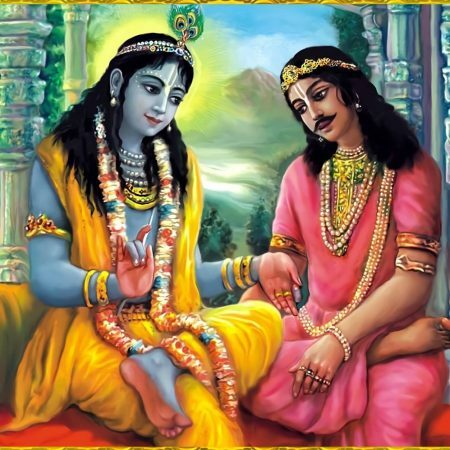 It is an app built for Bhagavad Gita readers, by Bhagavad Gita readers.